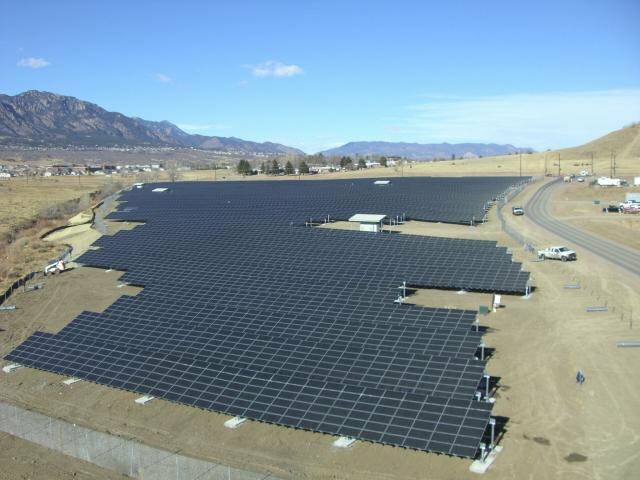 A two-megawatt solar panel array at Fort Carson, Colorado, produces enough power for 540 homes. Credit: U.S. Army photo. Public Domain. In terms of the flow of multilateral climate funds from developed to developing countries - the target for which was set in 2009 at $100 billion per year by 2020 - the principle vehicle (the Green Climate Fund) is under severe pressure at the moment. It has only committed around $3.5 billion to 74 projects in the last three years.